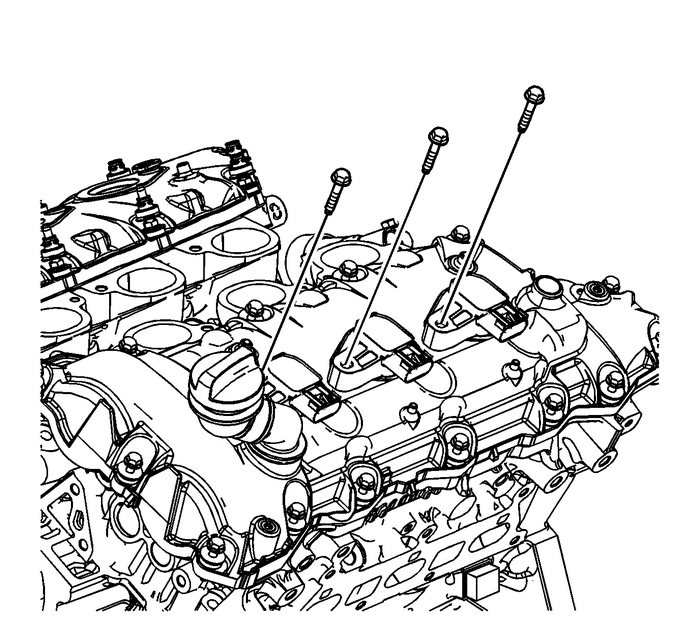 Remove the ignition coil bolts. 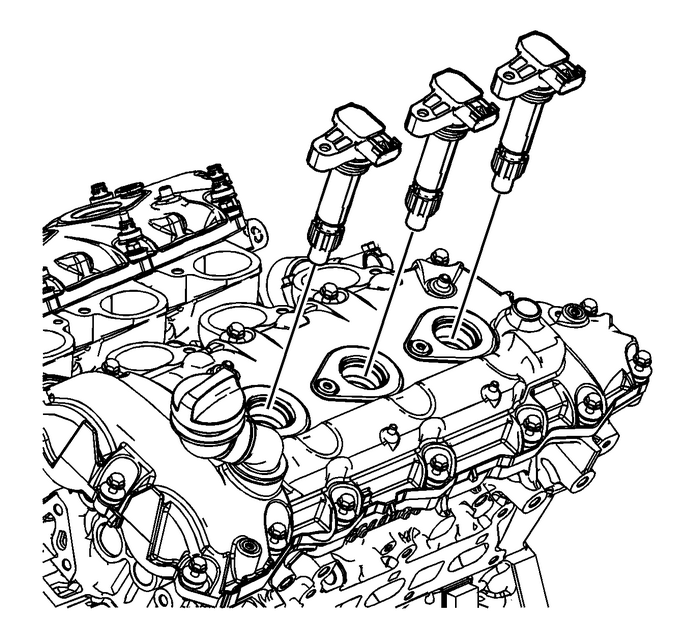 Remove the left camshaft cover bolts.Remove and discard the camshaft cover grommets and camshaftcover bolts if they are serviced with the grommet. 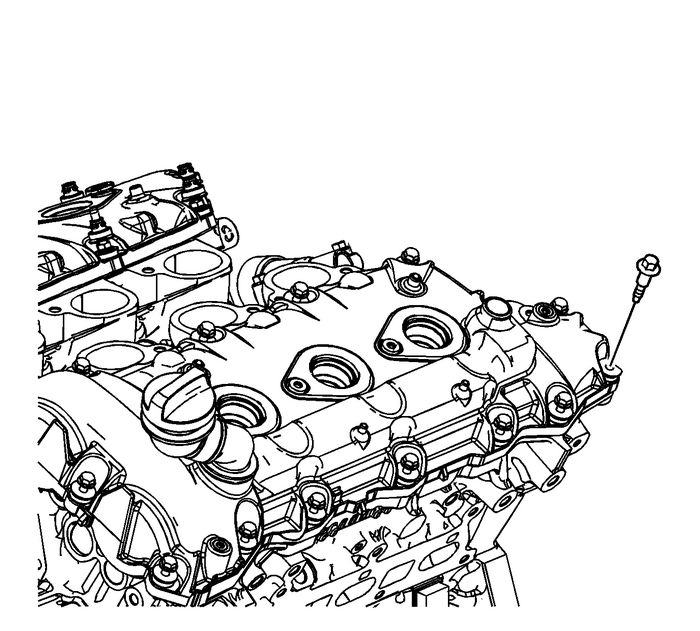 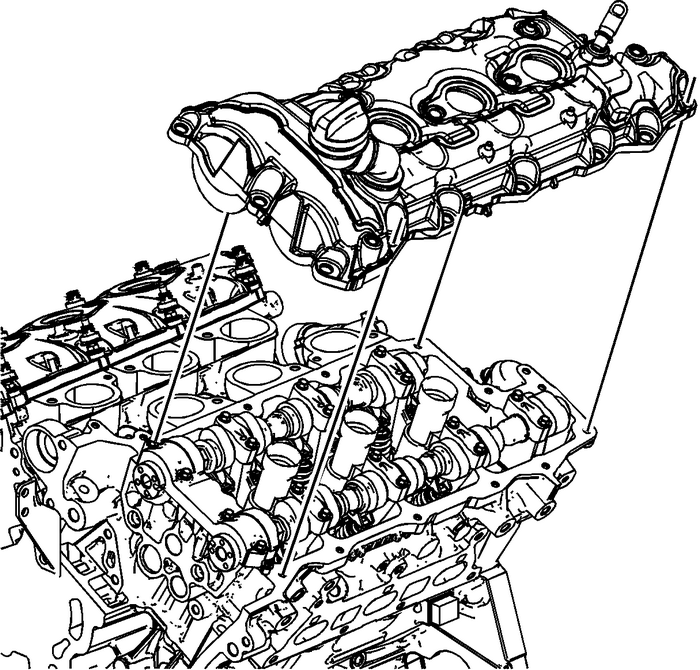 Remove the left camshaft cover from the left cylinderhead.